Home / _Movies / Andy-Serkis / Angela-Bassett / Black-Panther / Black-Panther-Movie / Chadwick-Boseman / Contest / Danai-Gurira / Letitia-Wright / Lupita-Nyongo / Movies / Movies-in-theaters / Enter For a Chance to Win a "Black Panther" Movie Prize Pack! 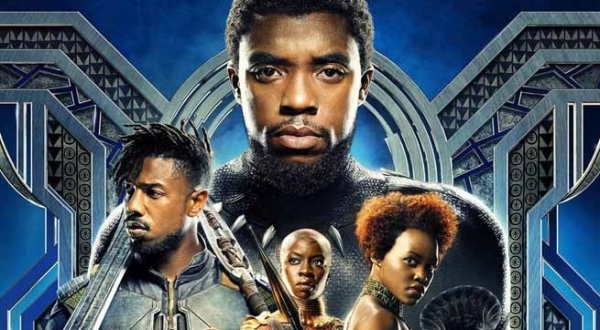 Enter For a Chance to Win a "Black Panther" Movie Prize Pack! Enter for a chance to win an awesome Black Panther movie prize pack! This month, my brother and I are excited to announce our latest contest! Black Panther is one of the hottest movies of the year and tickets are selling out everywhere. You know the Geek Twins love Black Panther! You know the Geek Twins love the Black Panther movie! We're sharing the love with you! Get a free movie ticket on us! Catch up on the adventures of the Black Panther with a free comic book on us! 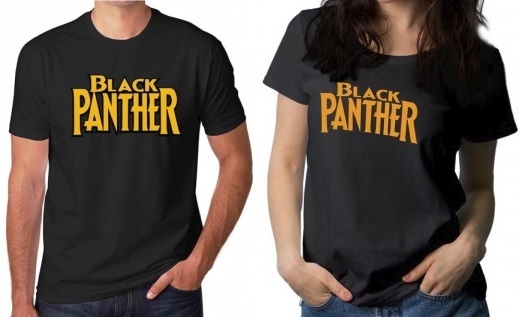 Film Jackets wants you to head to the movie in style with a Black Panther t-shirt for free! Do you want all this? Check out how to win. Participation limited to U.K., U.S. or Canadian residents (void where prohibited). Make sure you check out the rest of their amazing Black Panther shirts, jackets, and hoodies! Answer below. Why do you want to win the Black Panther prize pack?